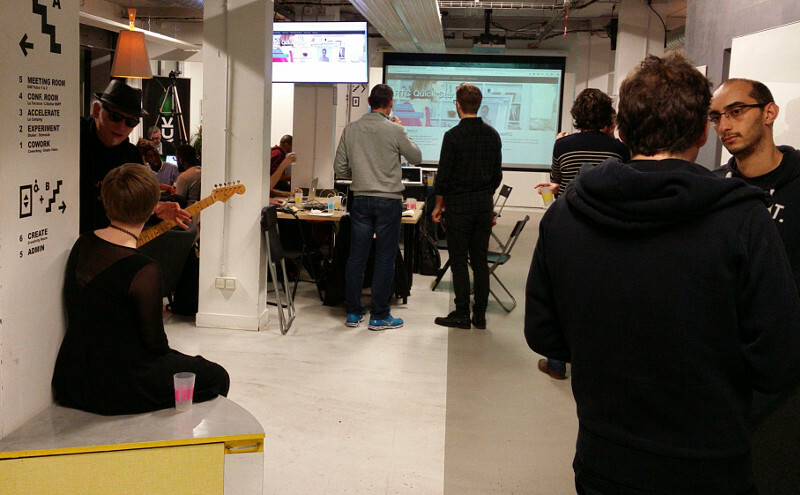 I'm currently in Paris for TADHack, an opportunity to collaborate on a range of telephony APIs and services. People can also win prizes by doing something innovative with the platforms promoted by the sponsors. This has been a great opportunity to raise awareness of the RTC Quick Start Guide, introduce people to DruCall and JSCommunicator and identify other opportunities for business and technical collaboration. 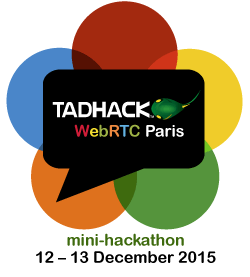 If you are in Paris, it is not too late to register and participate, please see the TADHack web site for details.